Product prices and availability are accurate as of 2019-04-24 09:56:55 BST and are subject to change. Any price and availability information displayed on http://www.amazon.co.uk/ at the time of purchase will apply to the purchase of this product. 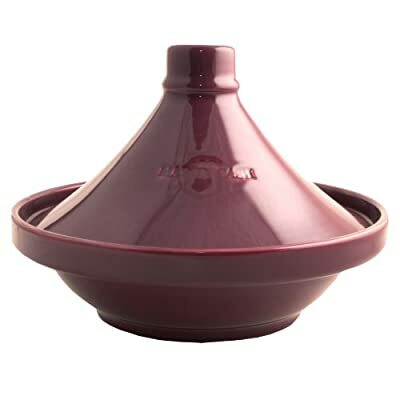 The Mason Cash 28cm Tagine consists of two parts, a base which is flat and circular with low sides and a large cone to rest on top during cooking. The cover is designed to return all condensation to the base resulting in tender meat and aromatic sauces.